Thank you for your interest in a Free Facial Acupuncture Consultation. We will get back to you shortly! The textbook definition of Acupuncture is that it is a form of physical therapy where solid filiform needles are inserted in the body at specific points (acupuncture points) to achieve therapeutic effect. The practise of acupuncture is based on a meridian theory, where the body has a network of lines (or meridians) along which the body’s energy flows. In Chinese Medicine, this energy is termed Qi (pronounced “chi”) and it circulates to nourish and flow to and from organs and structures. 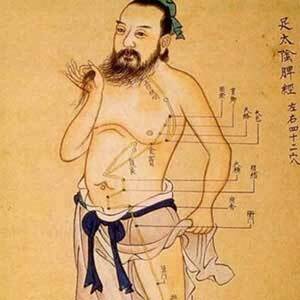 The modern “map” of acupuncture points is a result of over two millennia of identifying specific points on the body’s surface at which this energy, or Qi, can be influenced. 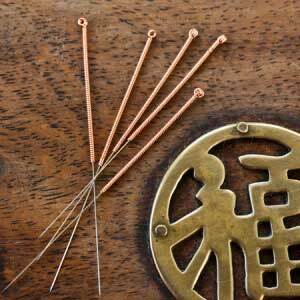 The acupuncture needles are extremely thin (about the thickness of an eyebrow hair), and very flexible. They are usually made of surgical steel (although sometimes other metals such as gold are used), and are single use disposable. One of their nicest features is that they have a rounded-sharp tip rather than angled-sharp (like a hypodermic), and therefore glide into the skin with minimal feeling. If you would like a comparison to the drastically different hypodermic needle: about 5 (solid, flexible) standard acupuncture needles would fit into the end of the (rigid, hollow) hypodermic. The World Health Organization recognizes acupuncture as being an effective therapy in a lengthy list of conditions. Although these may seem like lofty claims, it boils down to the fact that acupuncture is best described as an “opening and balancing” therapy. With reference to the meridian body map of energy, problems that arise in the body can be thought of as being like traffic jams. 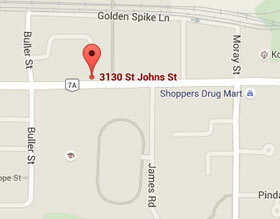 If you can free up the traffic jam and restore the proper flow, numerous problems can be taken care of. This is perhaps what most people, practitioners and patients alike, like the most about acupuncture – it is not adding anything to your body, rather is it working with what you already have. You could be quite surprised at what healing your own body is capable of, once the congestion is alleviated. This practise of working with your body’s own resources is why acupuncture is considered side-effect free, and is able to be used safely in conjunction with (and often being very complimentary to) Western and other medical modalities. 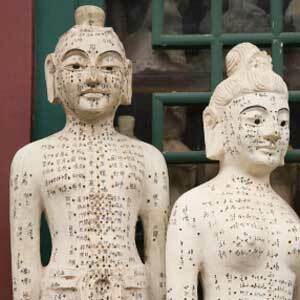 Millions of people around the globe have found relief with acupuncture. In British Columbia, being able to perform Acupuncture is limited to licensed professionals who have met specific training requirements, and passed government regulated board exams, in order to be able to practise. If you think acupuncture could be right for you, and you would like to truly assess what it may have to offer, try it!